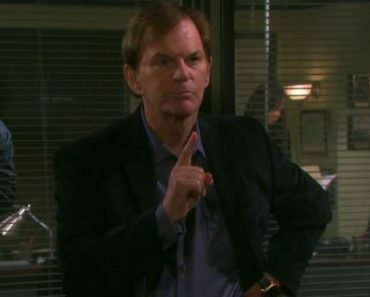 Days Of Our Lives fans don’t get to see the best of the best very often. There’s too much madness and mayhem and upset and terrible behavior to make anyone feel as if they really have anything good to work through, and we get it. We get that there are too many people here who feel as if they are getting the short end of the stick, and they always work through these things without much thought and elegance. But we also know that so much of what happens here is ugly in a way that is pure gold in the entertainment industry. And that makes us want to look back over the many, many, many years this show has been on the air and focus on the best of the best in terms of history. Do you agree with these moments? 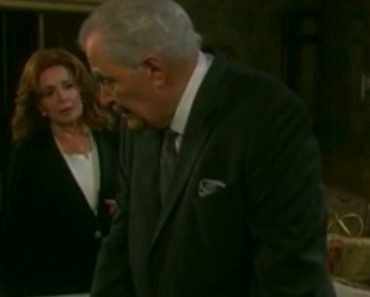 That one time that Kimberly Brady, the mother of Theresa, decided she would sleep with Victor Kiriakis to save the love of her life was certainly a moment. She was with Shane at the time, and he was her one true love. When things were not good for them and she was given a chance to make things right, she did it. Well, it wasn’t right, but it was a moment in which things were not going her way and she had a choice to make. Does she allow this to happen so that she can save a life and be with the man she loves the most, or does she move on and let things go? We don’t know how she did it, but she turned around and saw her own daughter do the same thing many years later to save the man she loved. It must run in the family. They say that good oral hygiene is directly related to your overall health, but did you know that it sometimes applies to your overall future, too? For example, did you know that sometimes your dentures fly out of your mouth and ruin an entire wedding in one small moment? That’s what happened with Kristen DiMera was in the middle of her beautiful wedding to John, and she accidentally let her dentures fly out of her mouth. Maybe he would marry her regardless of her teeth, but it was the fact that she was using those teeth to hide the fact hat she was actually Susan Banks and not Kristen that was the slightly bigger problem. Either way, it was pure gold and amazingness for those of us watching at home. We all love Sami, but there was a time when she was a little less lovable than she is now. There was a time when she was a woman who did things her own way in her own time and made sure she was able to get things to work in her favor, but she didn’t exactly make things right in her own time. She was tricking her son’s father, Austin, into marrying her even though her own half-sister, Carrie, was the love of his life. 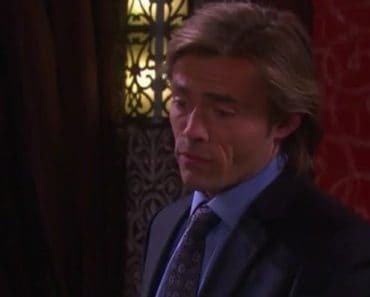 He was only doing it because he had a son with her and he felt like he had to do it to make it right, but his love came to the wedding, smacked down her sister, and made it clear to everyone there that Austin was not the baby daddy of Sami’s little man. 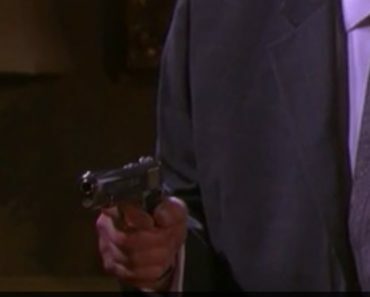 In fact, it was Lucas who was the father of her child. She wasn’t a fan of that situation, and she didn’t like her sister laying the smackdown on her at her own wedding. But, Austin didn’t mind seeing the woman he loved show up and fix his life, his problems, and his child support. It was a moment we never forgot, and that’s mostly because those were the days when Sami was so much less lovable than she is now when she comes around. Carrie got her way, got her man, and Sami had to figure out her own life from that point forward. It might have been one of the pivotal moments in her life that changed her for the kind-of, slightly, almost better situation. 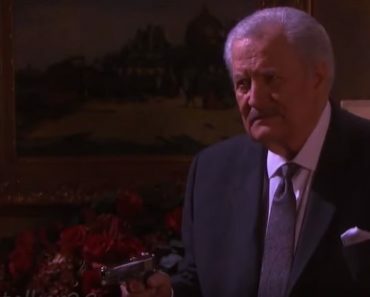 Days of Our Lives Spoilers: Will Victor Shoot His Brother? 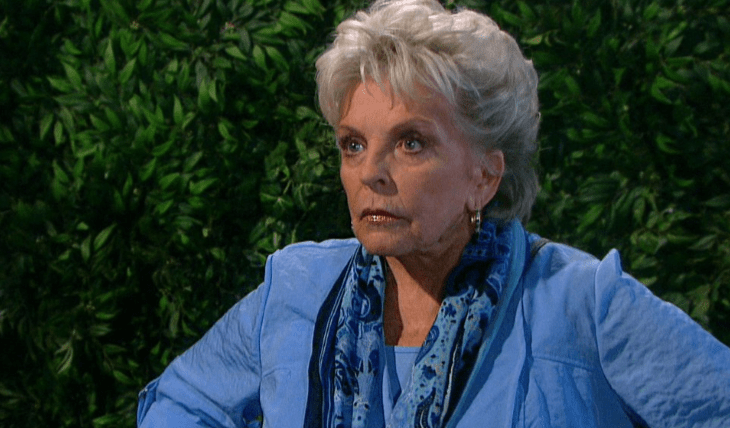 Days of Our Lives Recap: Is John’s Mother Being Honest?